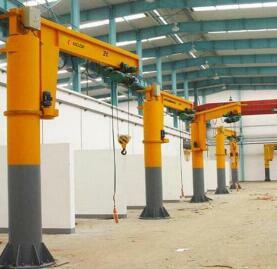 Operators should be trained and pass the examination, Qualified operat personnel to operate jib crane. 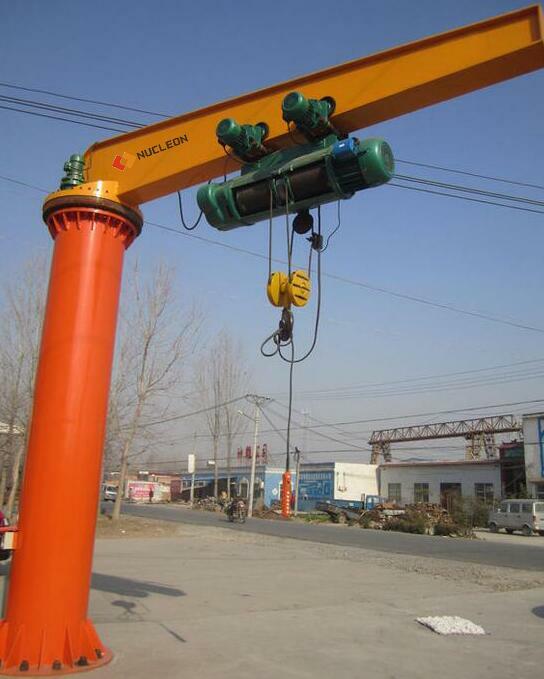 The operator should be familiar with the crane structure, performance, operation method, Overloading is strictly prohibited. 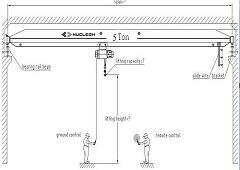 The operator before use should check whether the start button in stop position, the electrical and mechanical parts are safe to use. 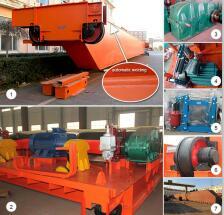 Before lifting the workpiece, should first start empty, empty load operation. 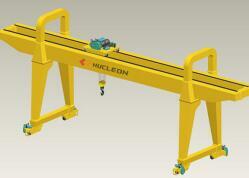 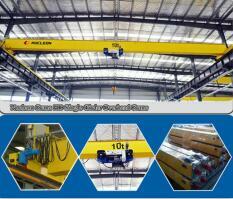 Whether the button can reliable control hoist lifting and running. 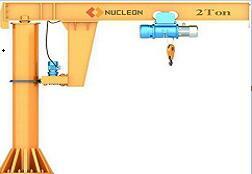 2.Whether there is any unusual sounds and smells when running. 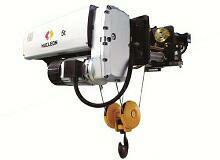 3.Whether the steel rope can be properly twisted on the barrel. 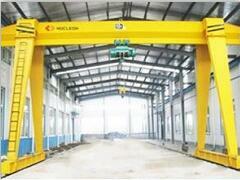 Lifting and hoisting binding wire rope sling shall not be damaged. 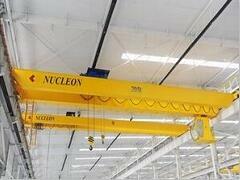 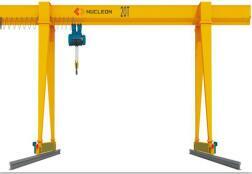 Previous: electric hoist operation Next: How to store overhead cranes for a long time?